Senate President Aquilino Pimentel III has maintained its stand that the Supreme Court is not supreme in liue with the oustered supreme court Ex-Chief Justice Maria Lourdes Sereno over the Quo Warranto petition filed by the Solicitor General Jose Calida. "The Supreme Court is supreme in a lost of things but not in everything. 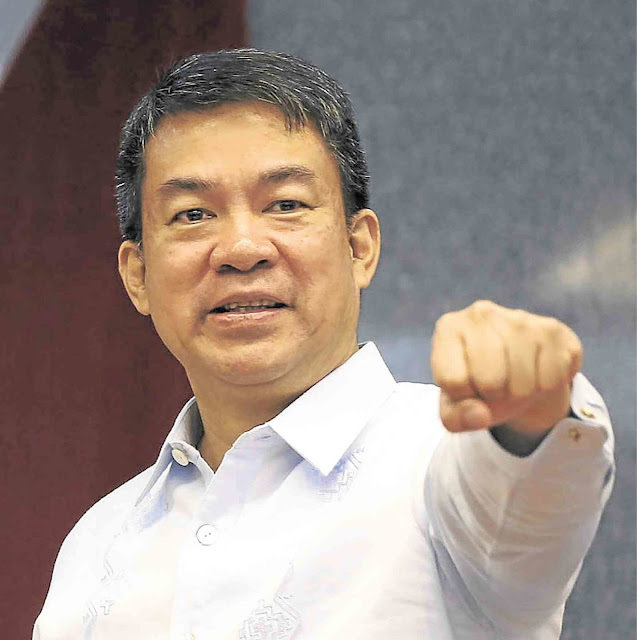 In impeachment matters, the Supreme Court is not supreme, because the Senate us the only impeachment court," Pimentel said. Pimentel reiterated that Sereno is an "impeachable official" who can be removed "only after impeachment by the House and conviction by the Senate."